Over the last few years, cryptocurrency automated teller machines (ATMs) have proliferated. According to statistics, there are now over 4,400 digital currency dispensing machines worldwide with new models under development. The following ATMs can be purchased today, allowing anyone to deploy a crypto-dispensing kiosk at their local convenience store or tavern. Crypto ATMs are growing in popularity as numerous manufacturers have helped make these machines more accessible. There are now more than 4,400 cryptocurrency dispensing ATMs worldwide located in 77 countries. 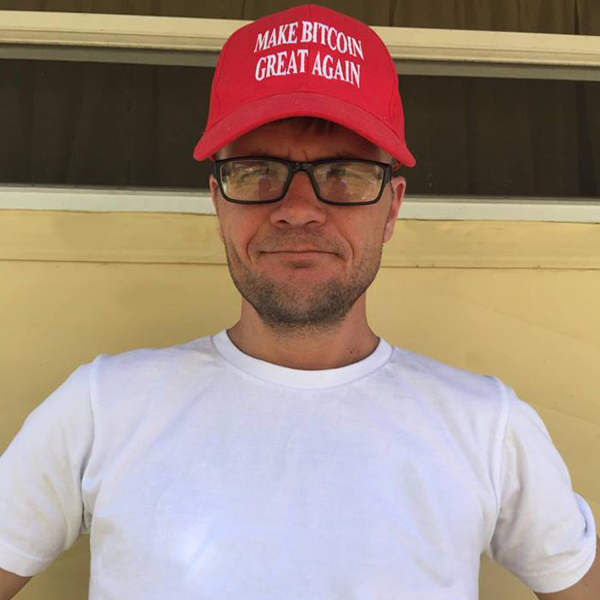 There’s also a slew of producers who build these devices, enabling anyone to purchase one or more machines in order to sell cryptos locally. Starting a crypto ATM operation is not easy as the entrepreneur must come up with capital for the cost of the device(s) and they have to be able to maintain the ATM as well. Moreover, people thinking about purchasing a bitcoin ATM should consider the laws where they reside and make sure it’s okay to deploy a money transmitting device in the region. Finally, the crypto ATM has to have a decent location where it will see a lot of foot traffic and visitors. 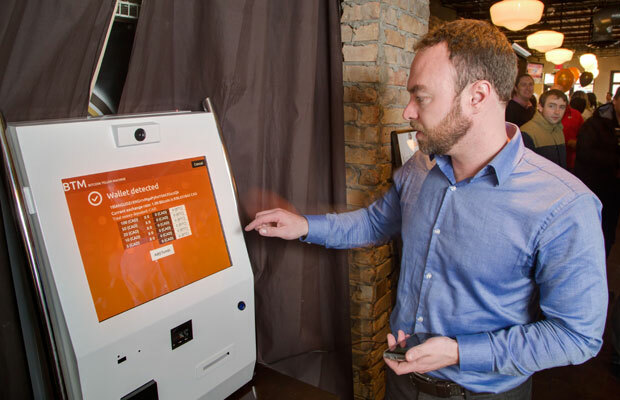 You can’t just install a crypto ATM wherever you please as operators usually make deals with local bars or convenience stores so the machine rests in a busy area. Only once these matters have been determined is it possible to begin shopping for the perfect crypto ATM. 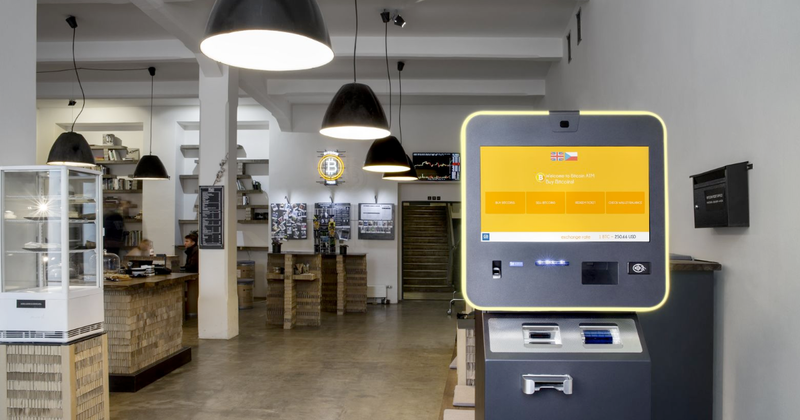 Israel-based company Lamassu has been a well known cryptocurrency ATM manufacturer for years. 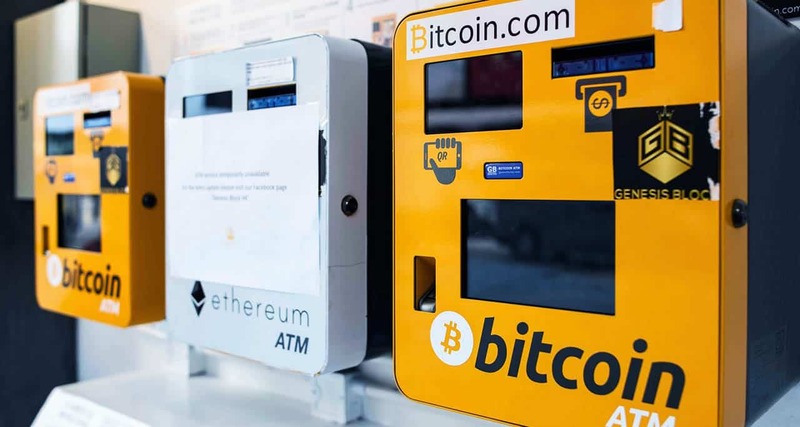 The firm was the first to create a two-way ATM that allows people to not only purchase cryptocurrencies like bitcoin but sell the digital assets as well. Lamassu currently manufactures four different models: the Douro II ($5,897), the Sintra Forte Cryptomat ($10,094), the Sintra two-way ($8,506), and the recently launched Gaia ($4,083). Lamassu calls the Gaia a “bare bones cryptomat” that still uses high-end components that are manufactured in the same Portuguese facility as the company’s other models. As far as local fiat currencies, Lamassu ATMs support nearly every major currency in the world and the currencies can be configured before shipping. At the moment Lamassu machines also support LTC, BCH, BTC, ZEC, DASH, and ETH. According to the data site Coinatmradar.com, Lamassus can be found at 436 different locations. General Bytes has been selling crypto ATMs since 2014 and is one of the most popular device makers worldwide. The Prague-based company has machines in more than 70 countries and was the first ATM provider to add near field communication (NFC) technology to its products. Coinatmradar.com says that there are roughly 1,384 General Bytes machine locations. General Bytes Batm Two machines. The company has two machines for sale: the Batm Two and the Batm Three. The Batm Two can be purchased in two options: the ‘classic’ ($3,249) and the ‘large’ ($3,999). The Batm Three series can be bought in four different models that range in price between $7,499 and $9,499 and that does not include accessories. General Bytes machines accept nearly every major fiat currency and 40+ cryptocurrencies are also supported. The General Bytes Batm Three machine with NFC support. Genesis Coin is another popular machine used by a wide range of crypto ATM providers. The company sells two models: the Genesis 1 two-way machine ($14,500), and the smaller Satoshi 1 model ($6,800) which can be configured to a two-way device. Each machine delivered has a lead time of 7-14 days. Genesis 1 comes with features like a bill validator, barcode scanner, thermal printer, EMV card reader, optional fingerprint reader, and a high definition camera. The Genesis 1 machine is very big, measuring 30″ wide, 24″ deep, 56″ tall and weighs about 400 lbs. The smaller Genesis machine the Satoshi 1 measures only 18″ wide, 23″ deep, 65″ tall and weighs roughly 285 lbs. According to Coinatmradar.com, Genesis machines can be found in 1,383 locations. The Genesis 1 and Satoshi 1 models manufactured by Genesis Coin. Canadian blockchain company Bitaccess offers a few different services but also manufactures crypto ATMs. The company offers two types of models: the Btm C ($6,000), and the Btm SE ($8,000). 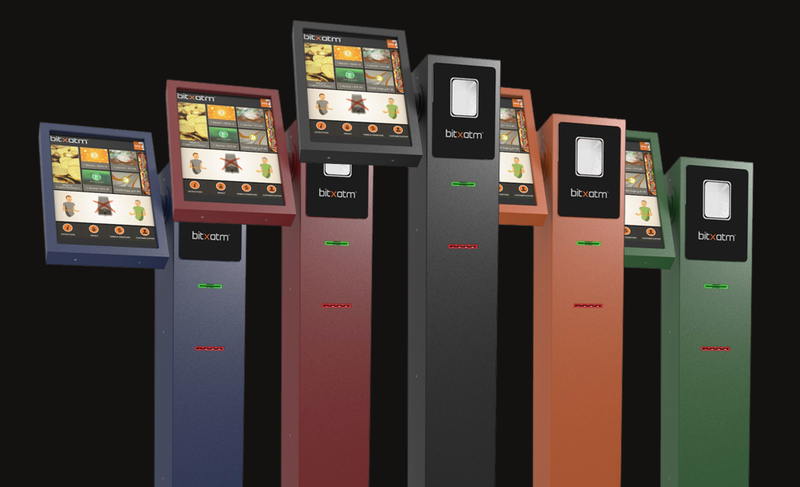 The Btm C is an entry-level model two device with a 19” touchscreen and customers must order a minimum of two machines. The special order Btm SE is a high-security configuration that’s ideal for large deployments, explains Bitaccess. The machines allow support for a variety of fiat currencies, but the Btm C and the Btm SE support BTC, LTC, BCH, ETH, ZEC, and a few other coins. Currently, Bitaccess ATMs can be found in 254 locations worldwide. Ryan Wallace, the CEO of Bitaccess, launching Ottawa’s first Bitcoin ATM back in 2014. 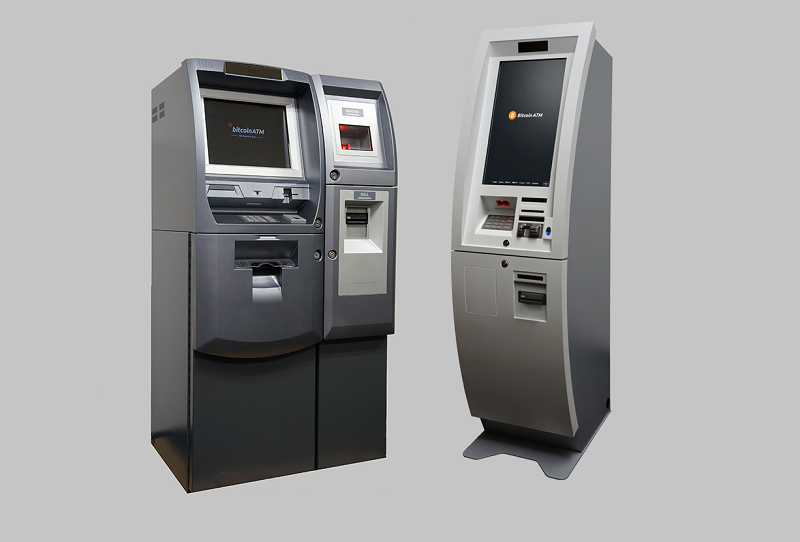 Sumo ATM (Bitxatm) is a popular machine provider that sells two types of product series: Sumo ATM V.4S ($6,691), and the White Label ($55,575). The V.4S series is made from industrial-grade components and the design makes it easy to fit into small places. According to Sumo, the plug and play setup process is easy and takes only 30 minutes to set up. 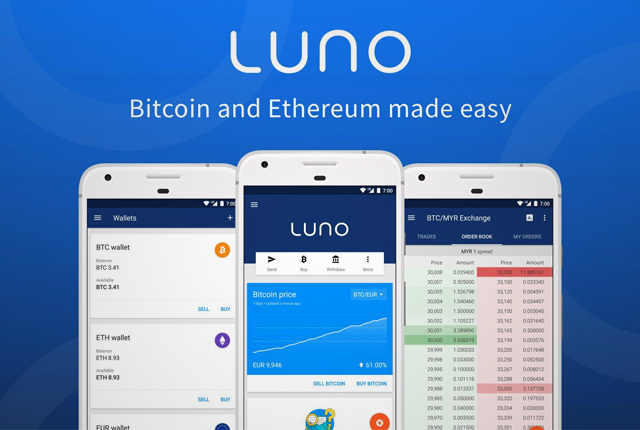 Sumo ATM V.4S allows for the use of a variety of cryptocurrencies including BTC, LTC, BCH, ETH, and XMR. Sumo ATMs (Bitxatm) are different looking to traditional crypto dispensing machines and take up less space. The White Label series really isn’t a different model; rather, it’s an order of 10 Sumo ATM V.4S being sold for a bulk rate. With the White Label deal, people who purchase the package get to include their logo on the background, feature personalized menus and interactive elements, use specially designed paper rolls, or support multiple resellers and currencies. There are 69 locations across the globe that host Sumo machines. The rapid increase of crypto ATMs across the world is quite noticeable as their presence is steadily growing throughout Europe and the U.S. But the increase of installed crypto dispensing machines is also rising in Latin America, and Asia in great numbers. It’s not easy to get started when you first contemplate operating a crypto ATM. But having confirmed that the business will be viable, aspiring operators will find a bunch of machines to choose from days with a variety of features from several leading manufacturers. What do you think about the different crypto ATM manufacturers? Let us know what you think about this subject in the comments section below. Disclaimer: Readers should do their own due diligence before taking any actions related to the mentioned crypto ATM companies/manufacturers or any of their affiliates or services. Bitcoin.com and the author are not responsible, directly or indirectly, for any damage or loss caused or alleged to be caused by or in connection with the use of or reliance on any content, goods or services mentioned in this article. This editorial is for informational purposes only. 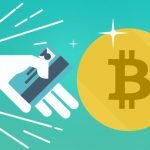 Image credits: Shutterstock, Genesis Coin, Bitaccess, Sumo ATM, General Bytes, Lamassu, the Genesis Block crypto community center in Hong Kong and Coinatmradar.com. Did you know there are over 1,400 Bitcoin Cash (BCH) ATMs worldwide? 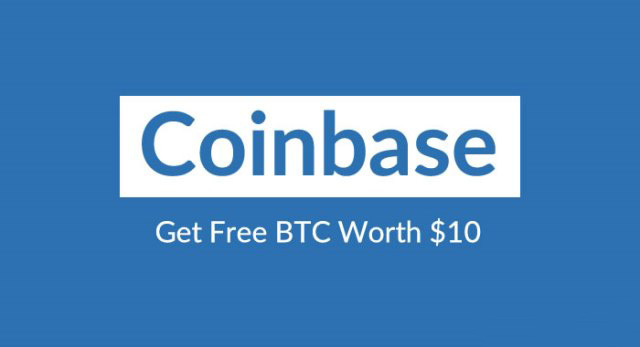 Find them all here at Bitcoin.com.